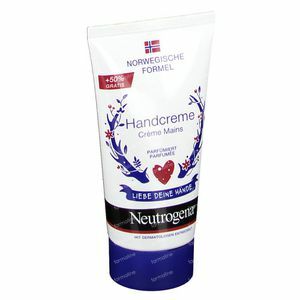 Neutrogena Concentrated Moisturizing Hand Cream Limited Edition + 25 ml for FREE 50+25 ml order online. 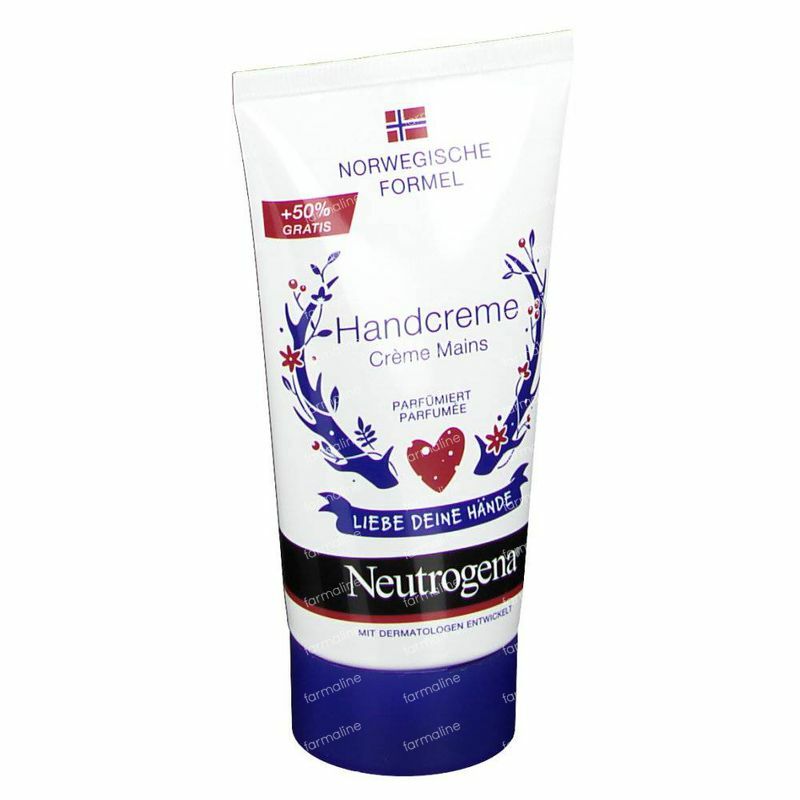 This cream relieves immediately and durably the hands, even most desiccated. 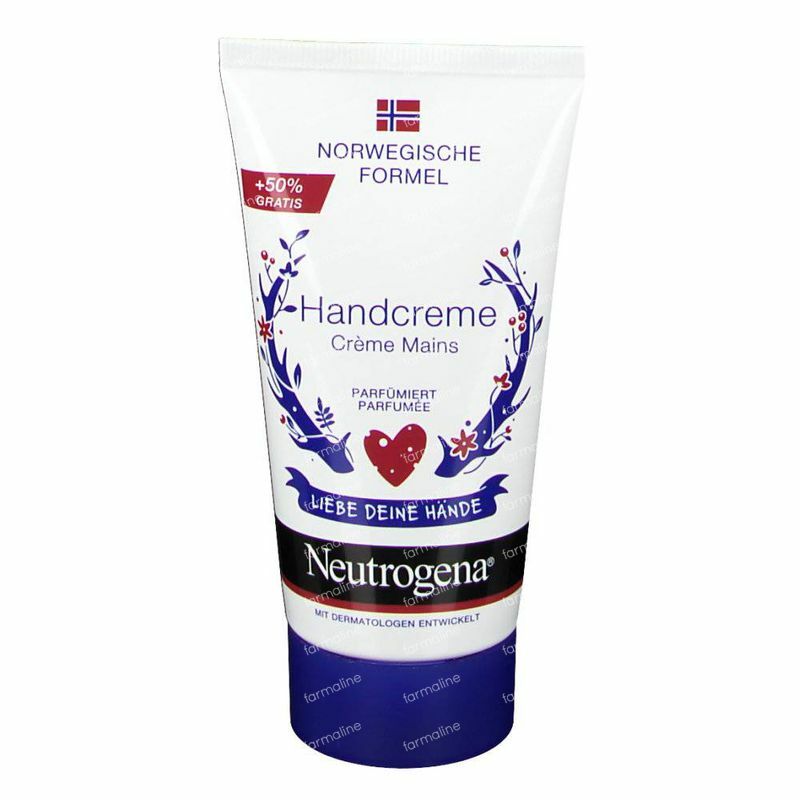 A small quantity is enough to soften and smooth the dry hands, in only one application. 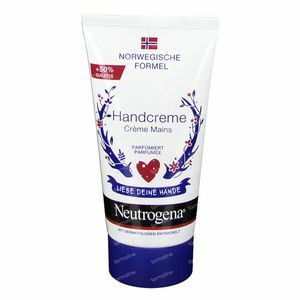 Used daily, it helps to prevent the dryness of the hands and cracks, even under the worst climatic conditions. 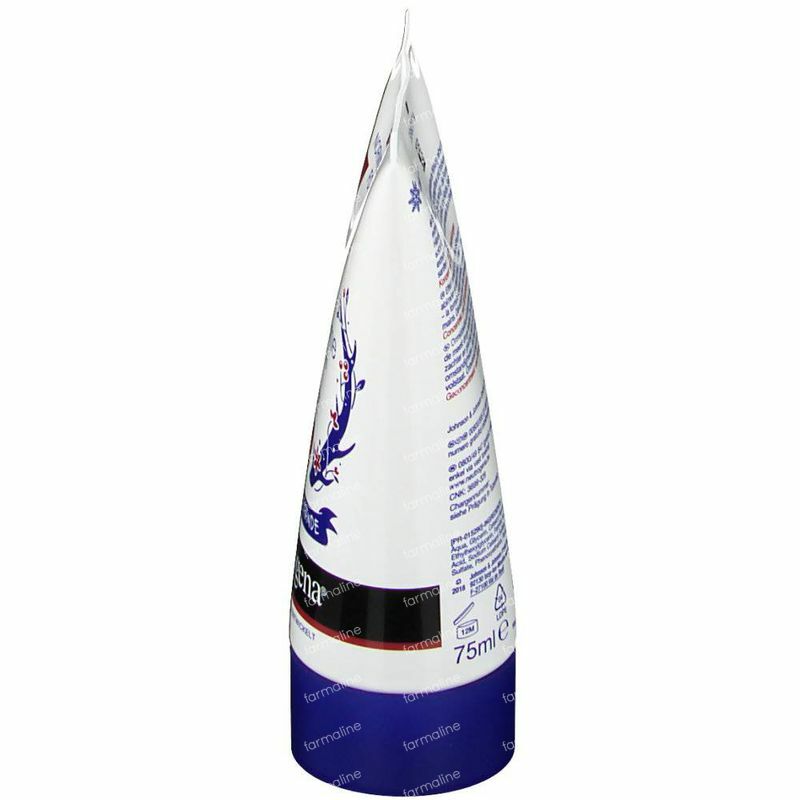 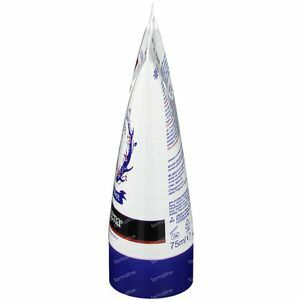 This tube of 50 ml can be used to carry out more than 200 applications. 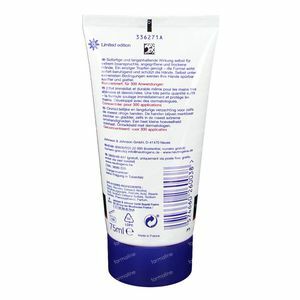 Protection of the damaged hands, hands desiccated by the climatic aggression. 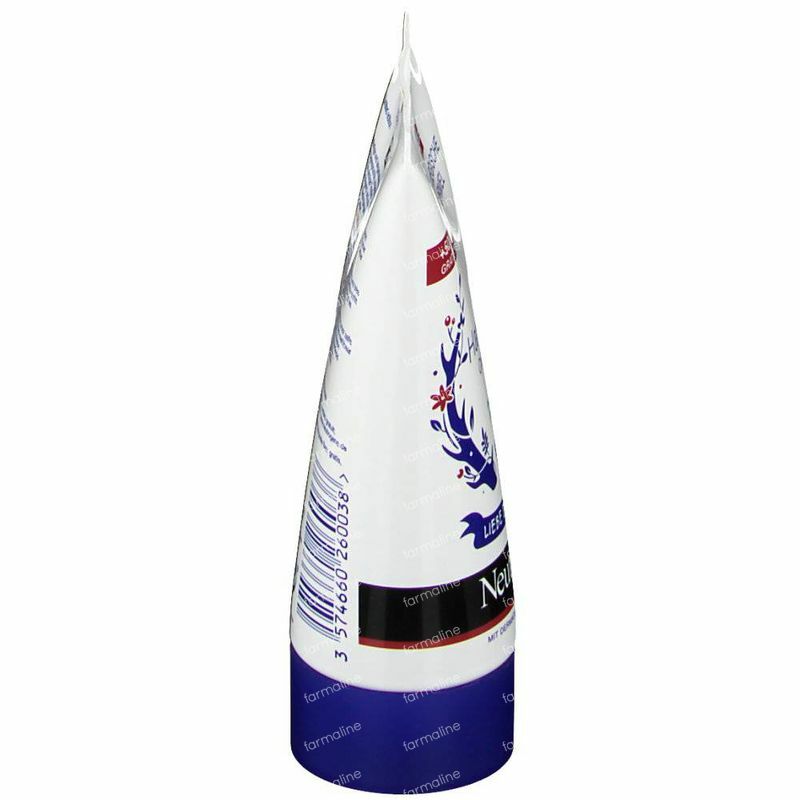 To apply a small quantity and to mass delicately to make penetrate.